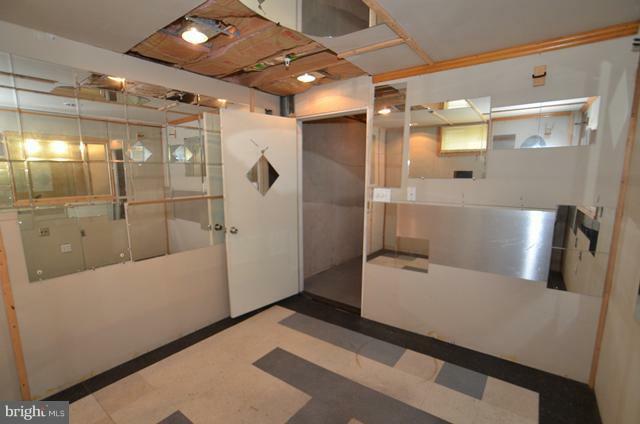 REDUCED 10K and needs to be sold!! 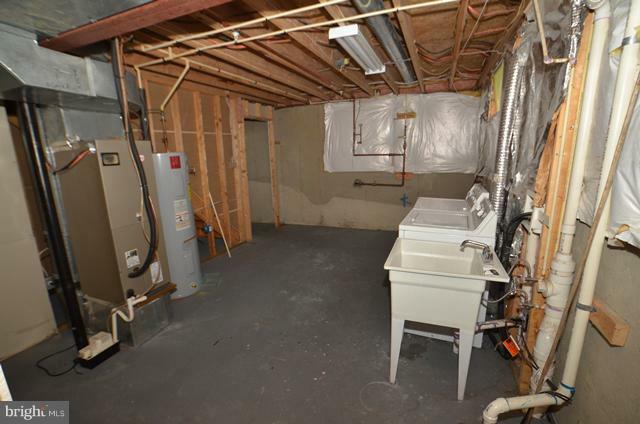 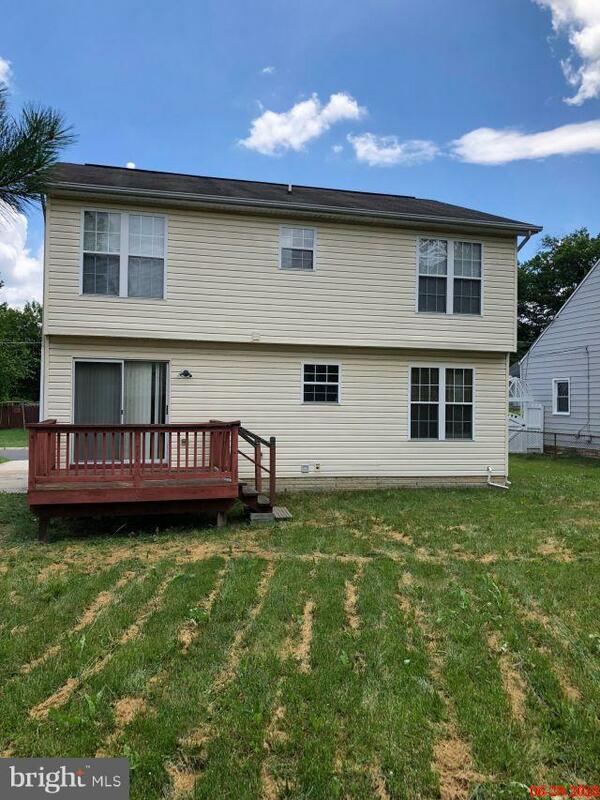 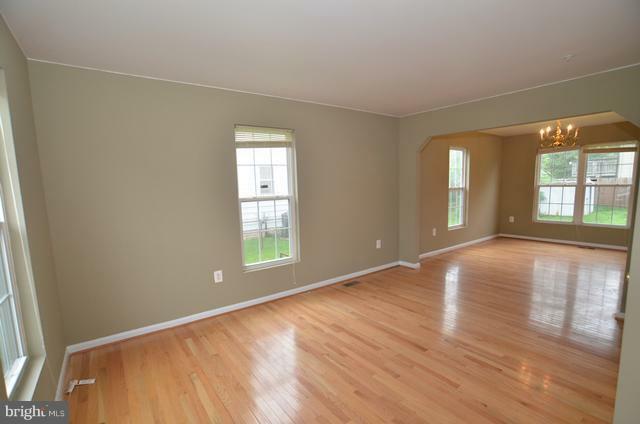 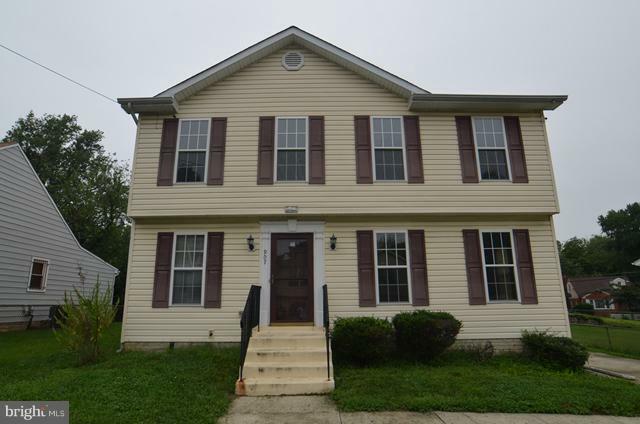 4BR 2.5BA Colonial w/ Sep LR/DR, FR on ML, Eat-in Kitchen w/ access to deck, partially finished basement w/ lots of space for rooms, w/w carpet, hwf, well maintained, lots of potential & space. 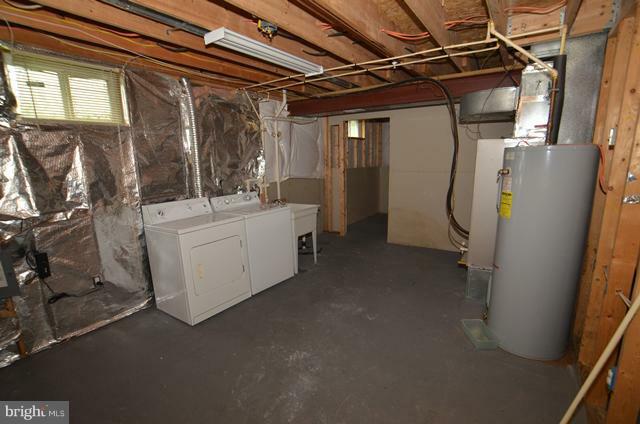 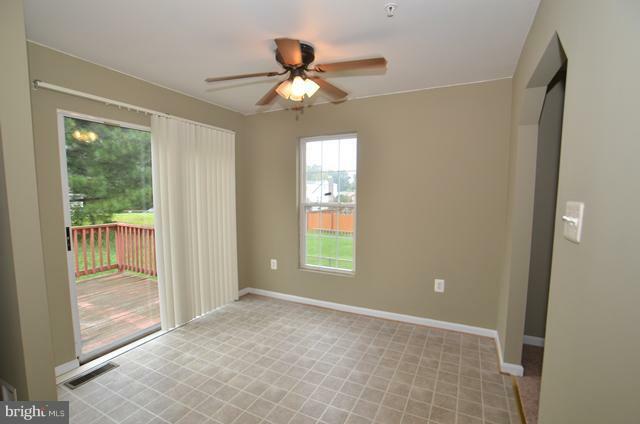 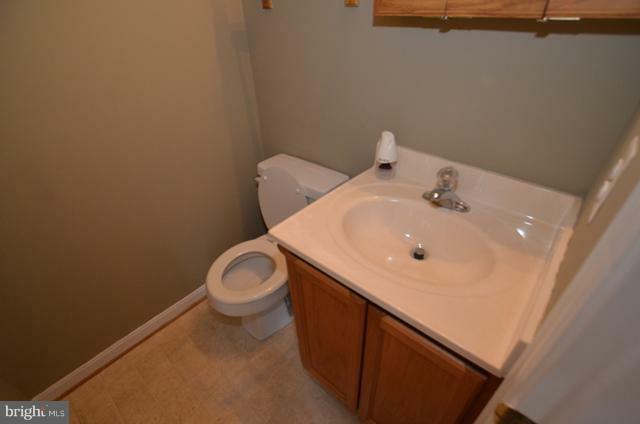 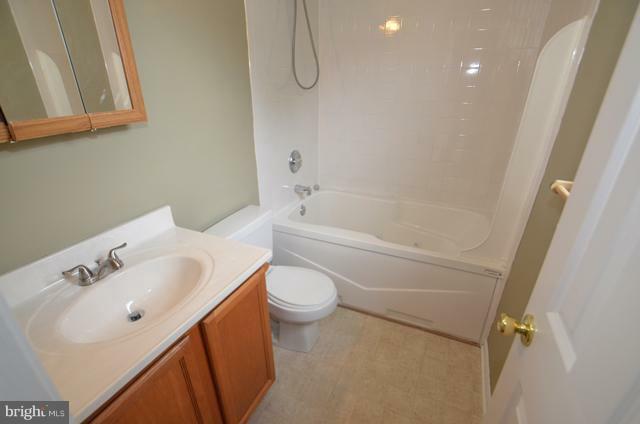 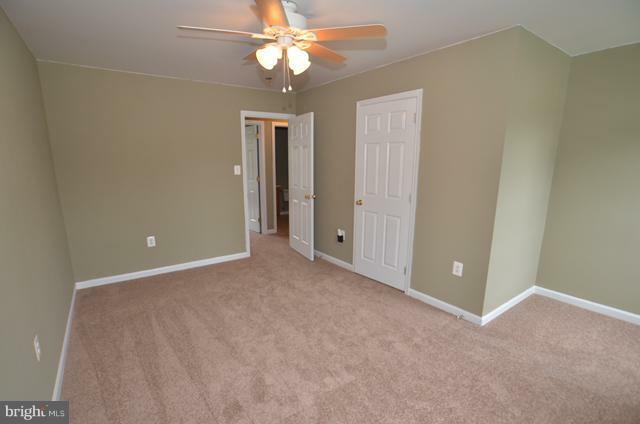 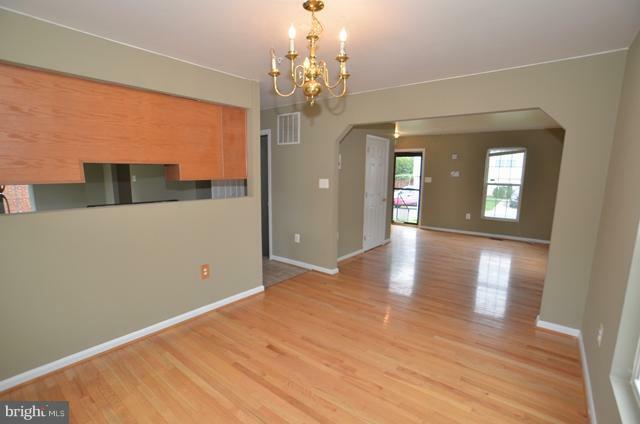 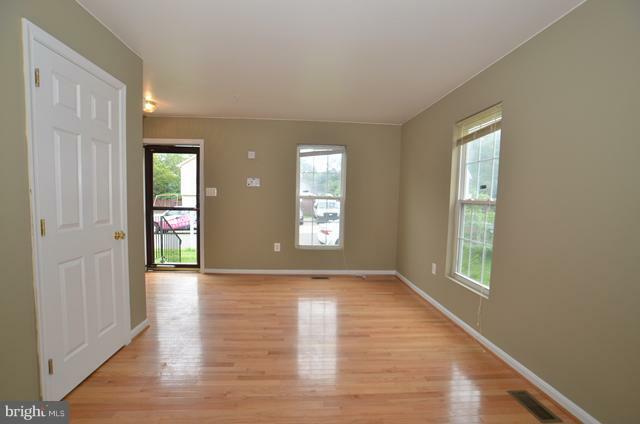 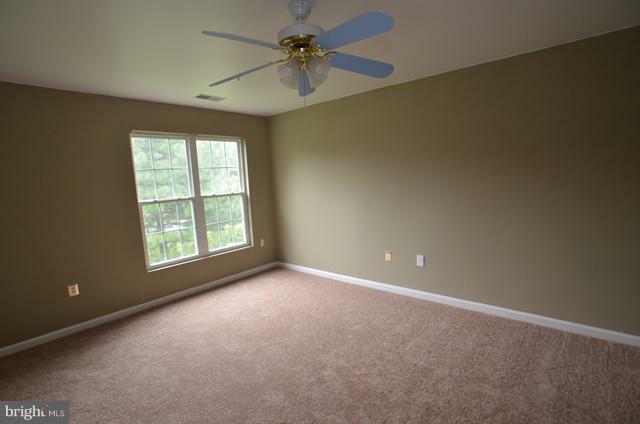 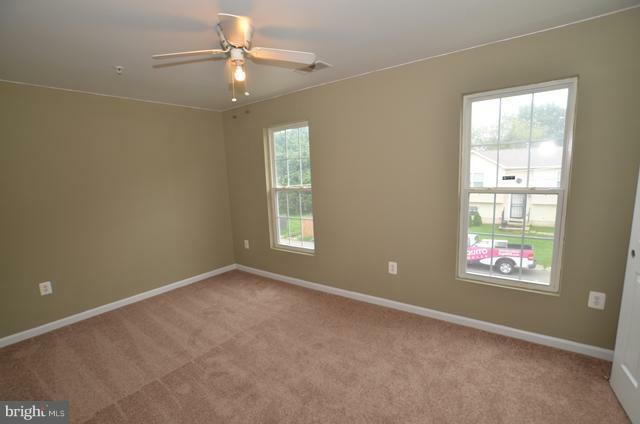 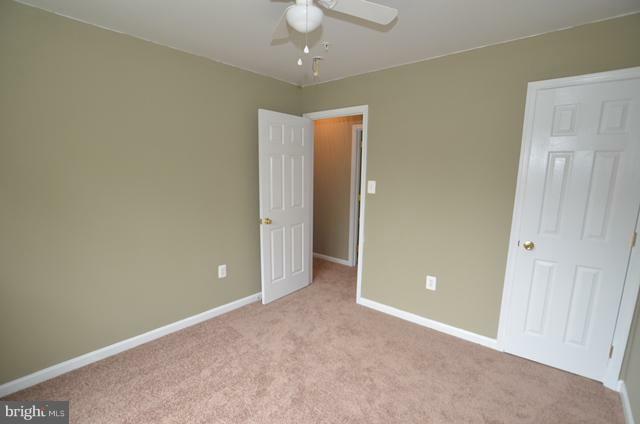 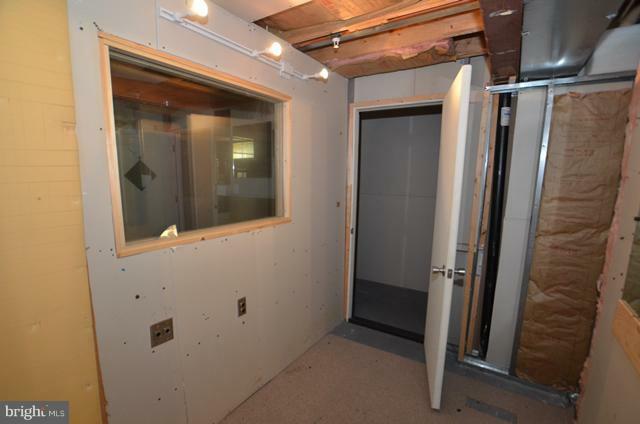 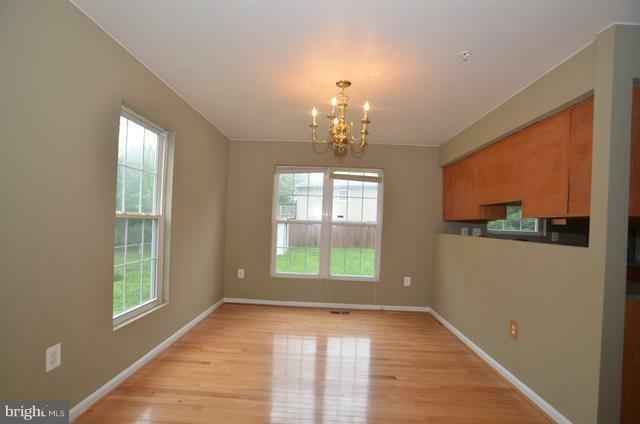 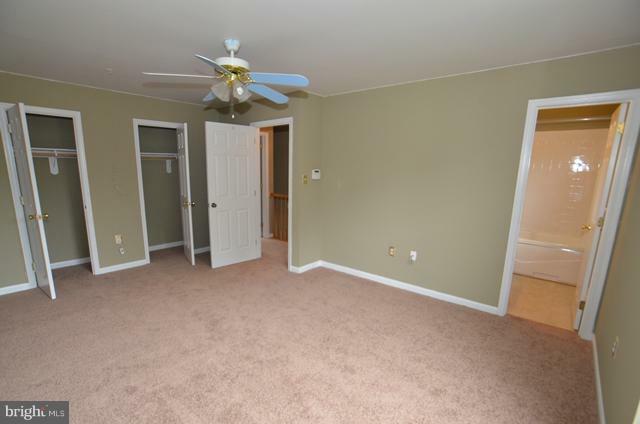 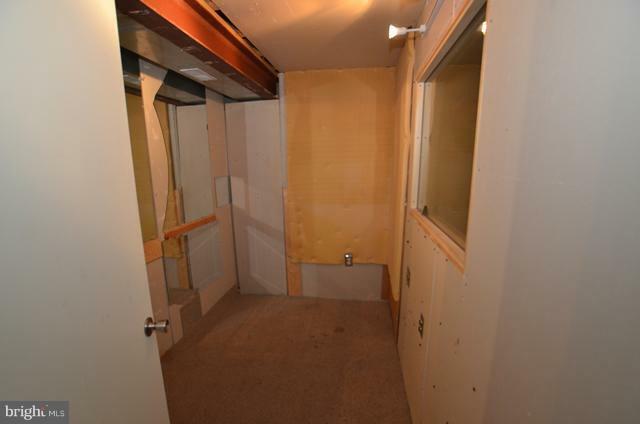 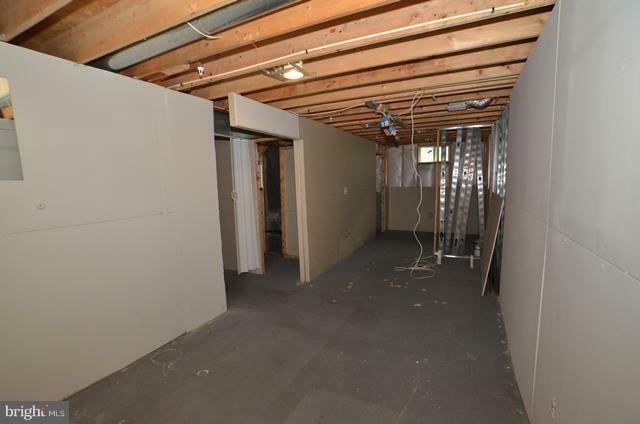 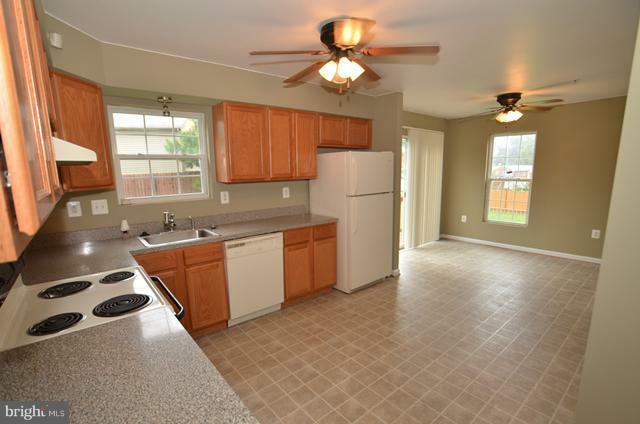 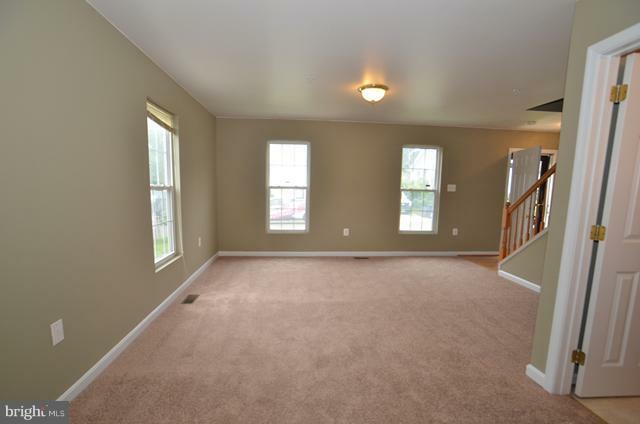 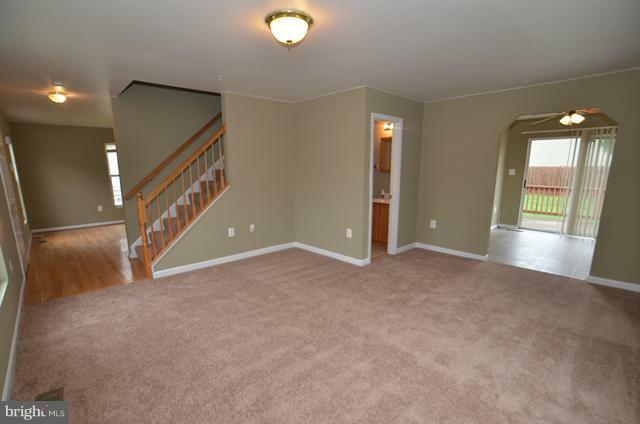 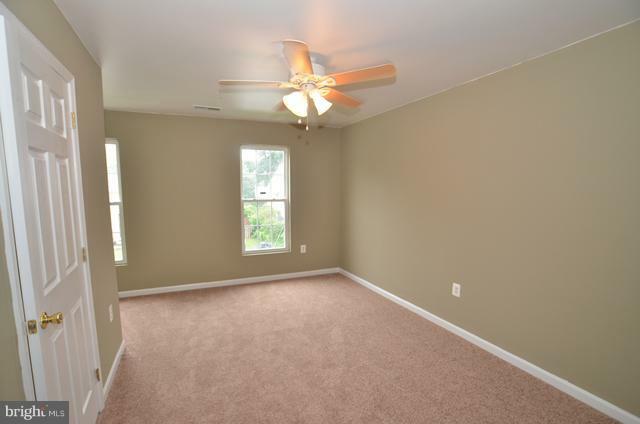 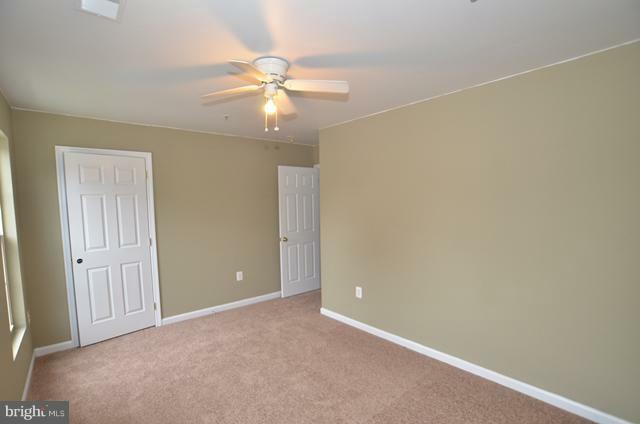 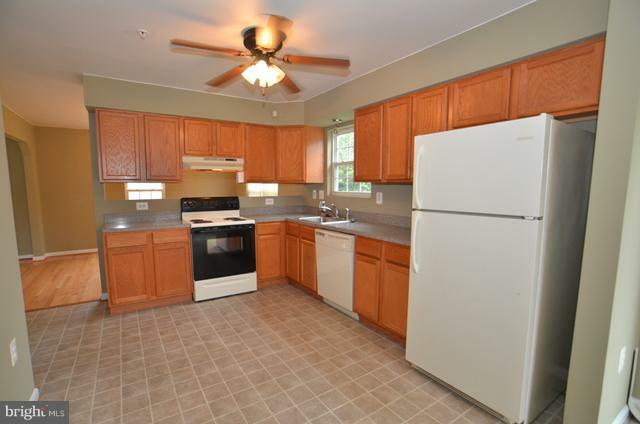 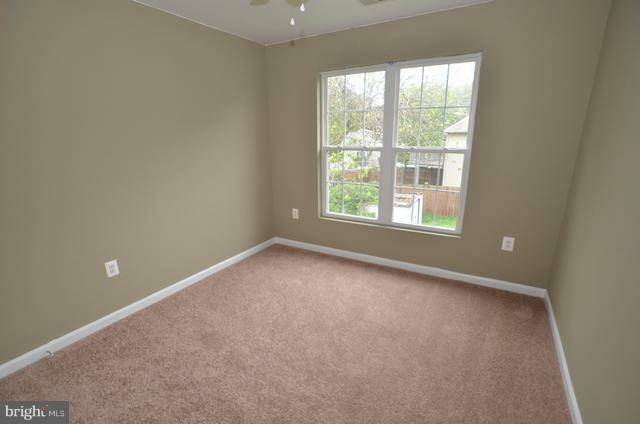 Located close to main roads, DC/MD line, close to shopping.